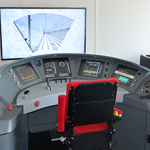 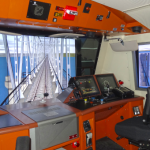 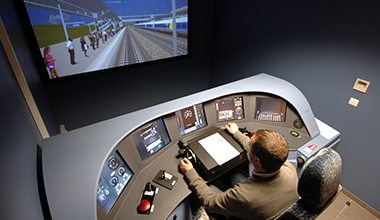 CORYS is the most experienced manufacturer of driving simulators for rail vehicles in the world (freight, high speed, main line passenger, LRV /tramway, metro, suburban/commuter) : our products represent the industry’s standard, consistently surpassing the most stringent regulatory requirements and providing operators with the most authentic training experience. 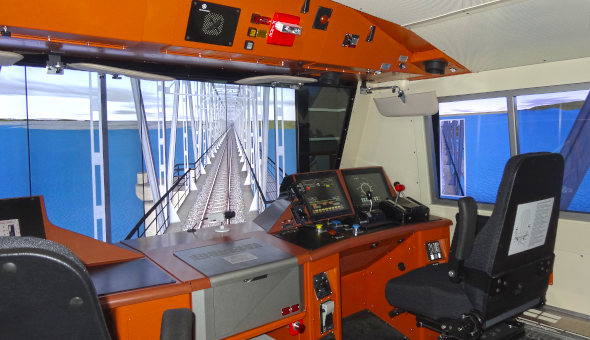 Our systems address the challenges faced by transport operators including improving efficiency and training for safety, traction conversion, rules and regulations, faults and failures, and economic driving. 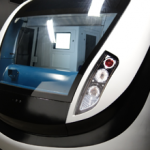 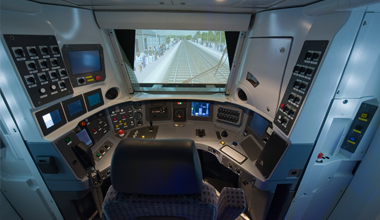 Our references include the major railway and mass transit operators, as well as rolling stock manufacturers around the world. 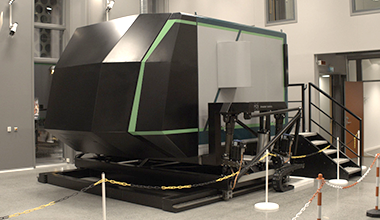 CORYS is constantly innovating, backed by a sustained commitment to R&D. 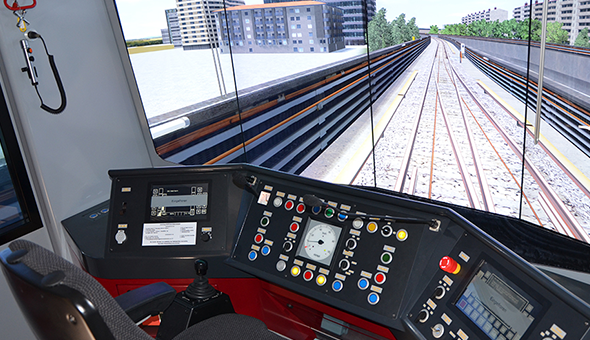 We have launched the first ever compact networked simulator and the MATRIX CGI engine, displaying stunningly realistic virtual track that closely models real-life terrain. 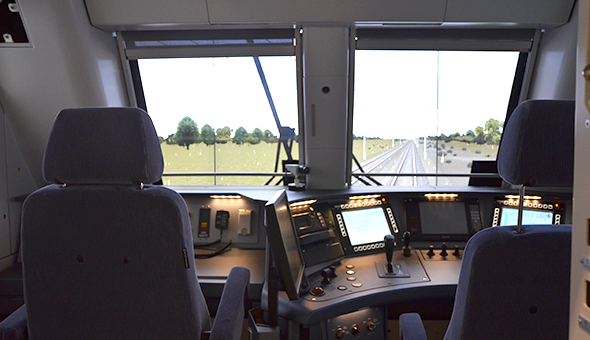 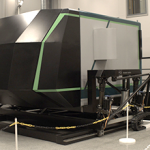 Options for automatic track data generation are available allowing for long distant simulator training over thousands of kilometres of track. 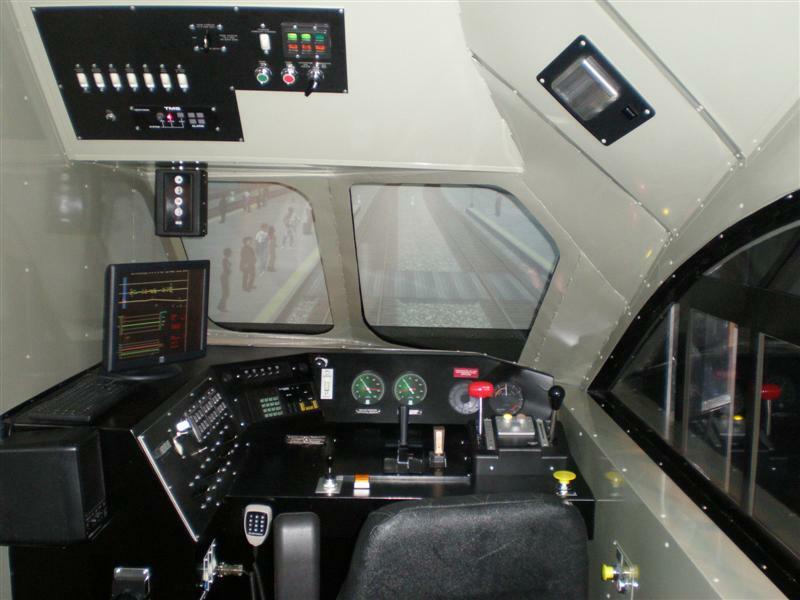 CORYS is a designer, manufacturer and integrator. 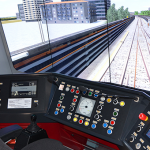 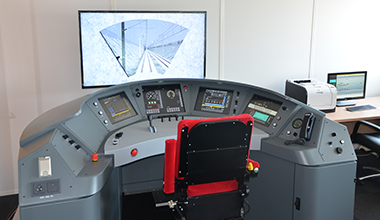 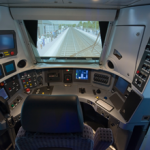 We bring together the skills of specialists in rail transportation, dynamic modelling, engineering, ergonomics, training, virtual reality, high performance computing, and more. 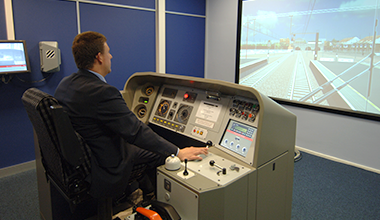 CORYS can deliver and install turnkey simulators on client premises, and provide training for instructors. 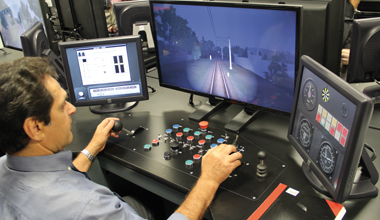 After commissioning, CORYS can guarantee simulator availability thanks to dedicated maintenance teams, on call worldwide. 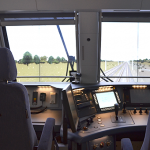 CORYS is also on hand for updates (for new rolling stock, new signalling, etc.) 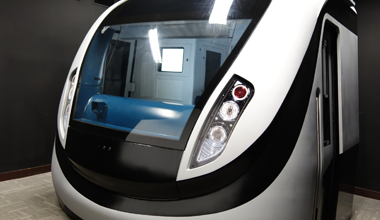 and, when needed, complete overhauls. 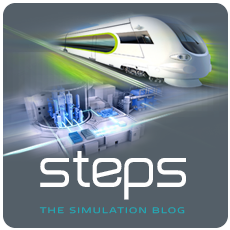 CORYS often works closely with rolling stock manufacturers to model in high fidelity even the most complex systems.